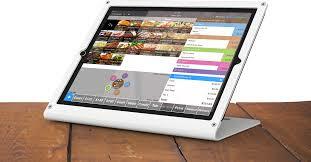 TouchBistro gives restaurateurs the best of both worlds. A speedy and reliable POS system built for restaurants, paired with the convenience and flexibility of the cloud. 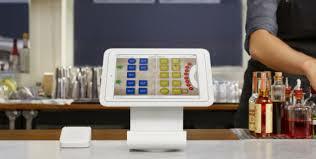 TouchBistro is the only POS that doesn’t depend on the Internet, which means your business doesn’t crash if the Internet does. 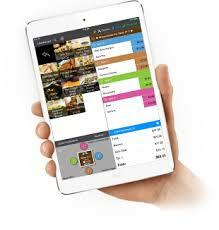 Access restaurant data and remotely manage your business from any device, at any time through the cloud. See the real-time performance of your venue from wherever you are with TouchBistro’s cloud reporting. Access over 20 different reports within the TouchBistro app to help you make more informed business decisions. 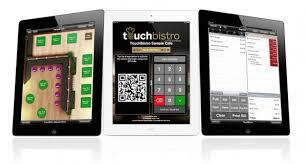 Touch Bistro runs on Apple iPads. Excellent for Restaurants, Bars, Food Trucks, Quick Service and multi location businesses.